Sign up today, and receive 50% OFF featured deals on bike parts, gear and accessories. If you are unable to view the image above, click here to register for Fast Deals. 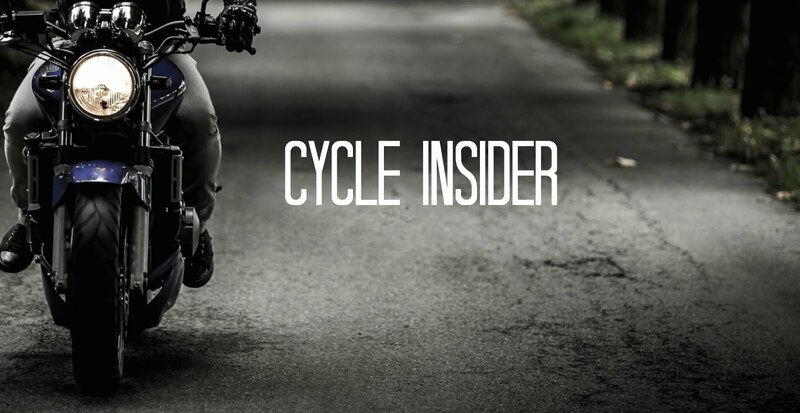 Each week, you'll receive emails featuring 50% OFF motorcycle parts, gear and accessories.